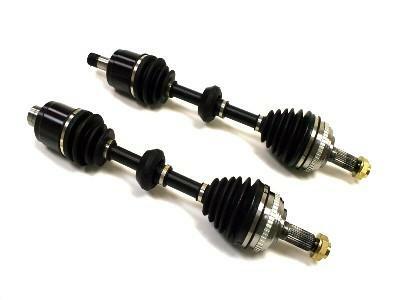 Yonaka Axles - Dezod Motorsports Inc - Home of the automotive performance enthusiast since 2002. Yonaka Axles are designed for common Honda/Acura swaps with manual transmissions. Perfect for any Honda or Acura engine swap. Note: Axles are designed for vehicles with or without ABS brakes. Automatic transmission driveshafts currently not available.